It’s a virus-outbreak in South-Korea. Zombies are popping out with a rage faster than you can escape it. 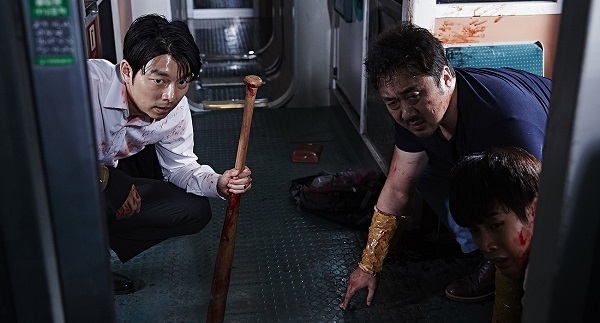 The hard working investment-manager Seok-woo has to take his daughter to Busan, but zombies are catching up with him. 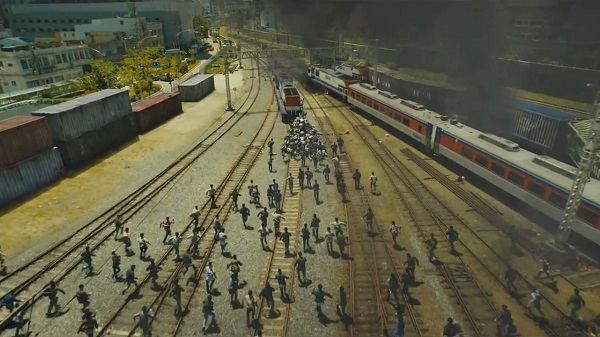 But, how to escape on a fast train without getting infected? 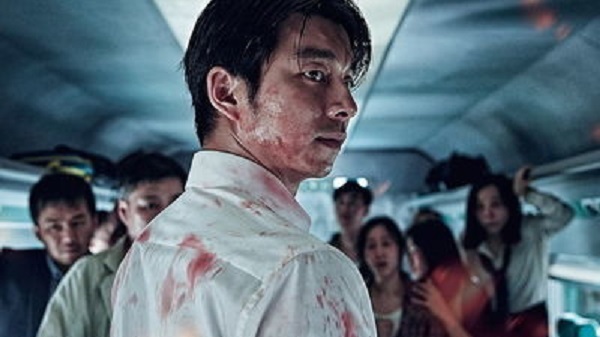 A fast paced entry to the Asian zombie cinema. It’s intense, with an overfocused look at the melodrama. 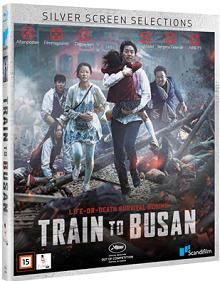 I like my zombie-flicks to be more gory than this, but it was ok. Lots of cool and nervewrecking scenes inbetween some really dragged out ones. Too bad the hype was more than it delivered.